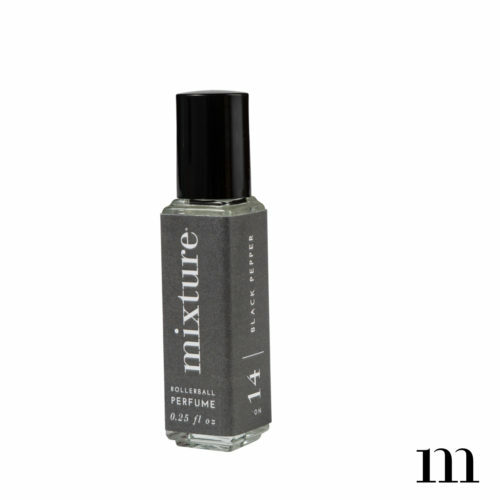 Our Mixture Man items are made with the finest essential and fragranced oils, using natural botanical ingredients to create the highest quality products you can feel good about using. 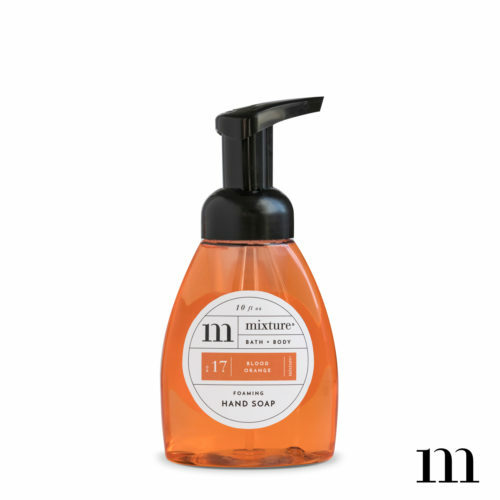 Try our Mens Hand Soap in one of our specially sourced Mixture Man Fragrances (12 ounces). Click here to view all Mixture Man products.